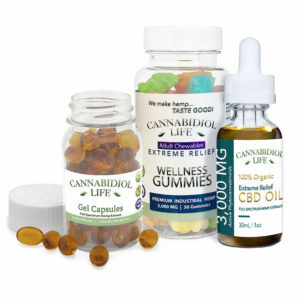 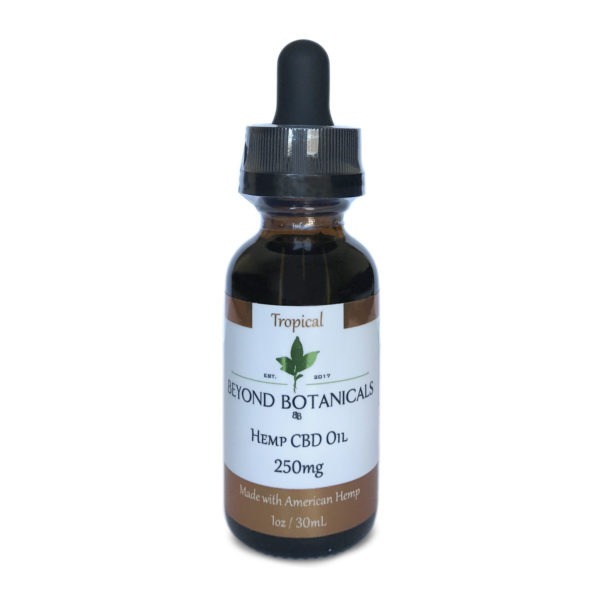 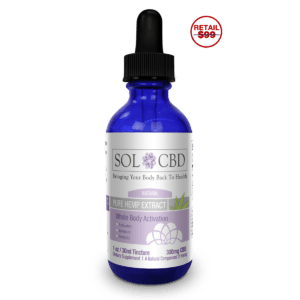 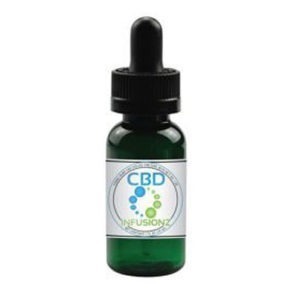 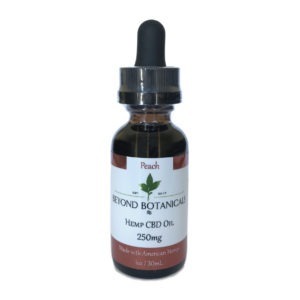 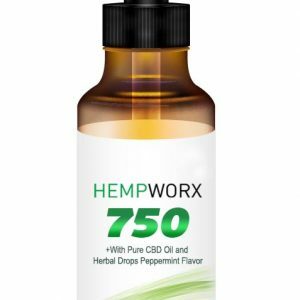 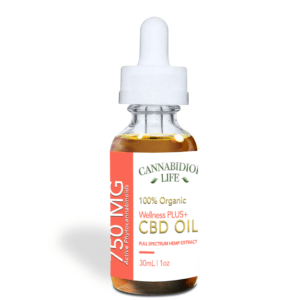 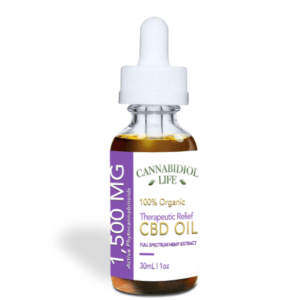 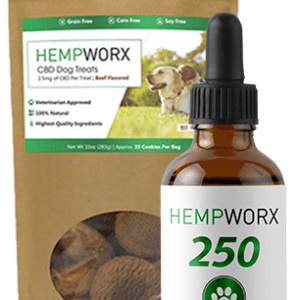 This oil contains 250mg of CBD from organic, non-GMO, American Hemp plants. 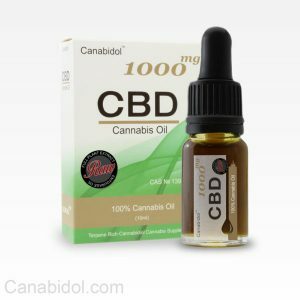 CO2 extraction to guarantee pure and potent CBD oils. 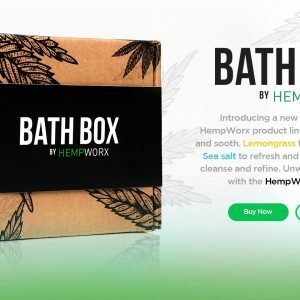 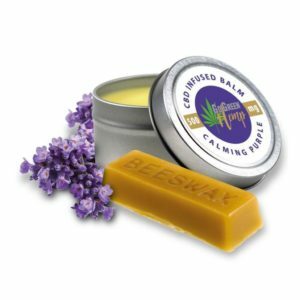 A blend of tropical fruits makes this our lightest and sweetest flavor, hiding all but a hint of Hemp taste.